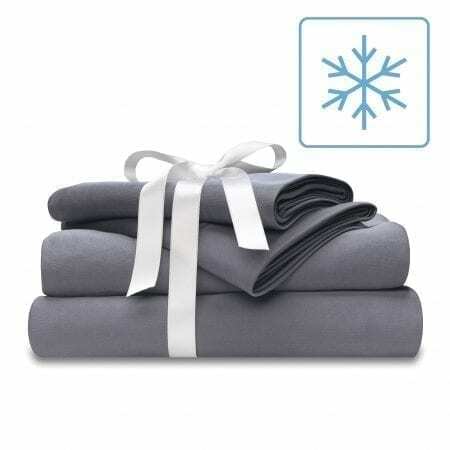 The Wicked-Cool™ top flat sheet combines both moisture control and the cooling effect. 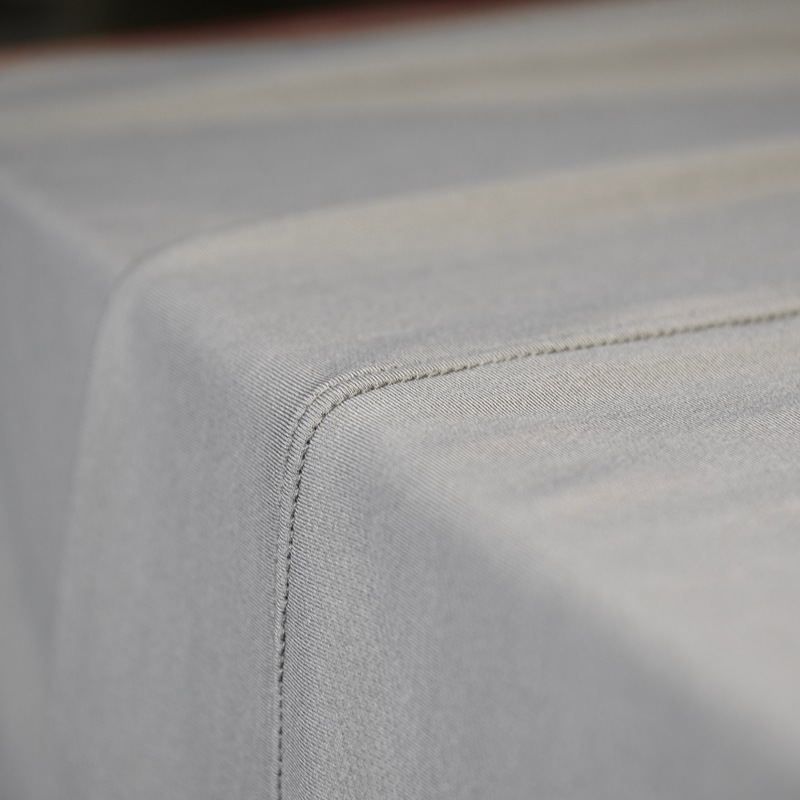 Our cooling flat sheet provides a comfort sleep solution for hot sleepers and those suffering from night sweats, keeping them cooler and drier throughout the night for Wicked good sleep. 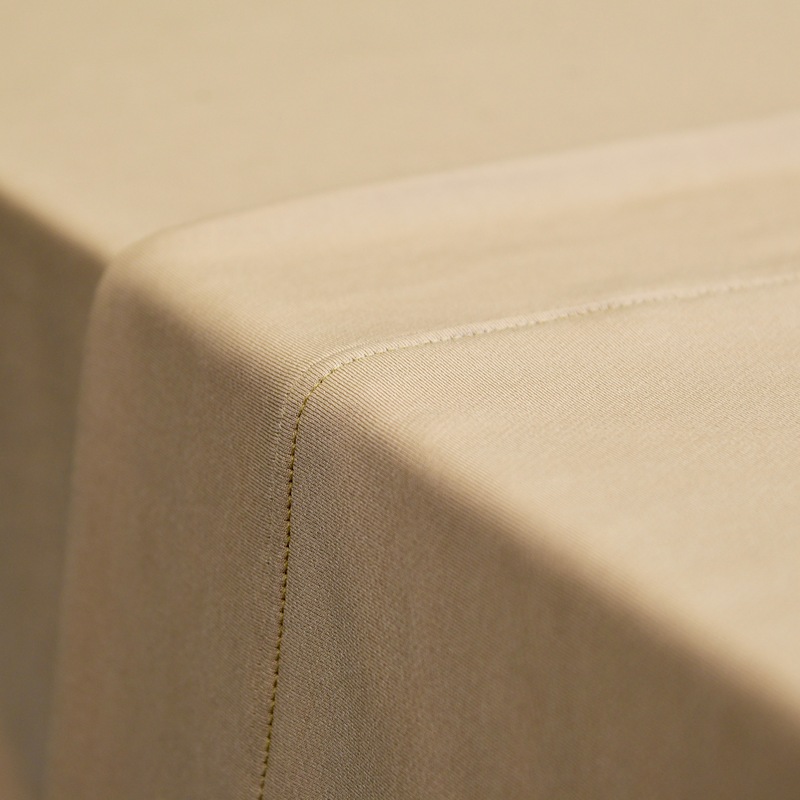 This advanced fabric also provides the same quick dry technology as our original moisture wicking fabrics. 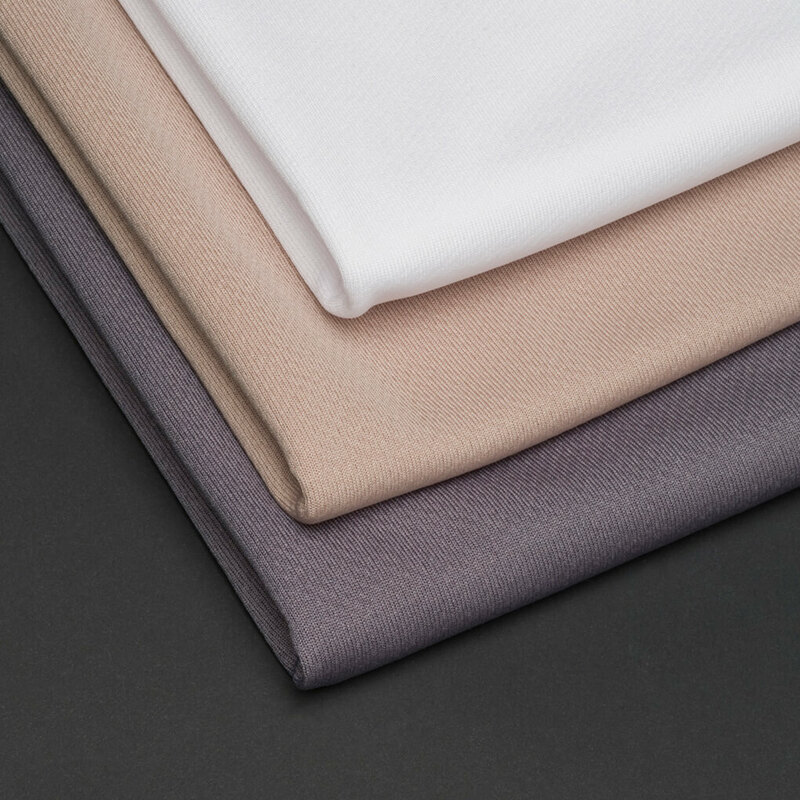 Similar to athletic wear, Wicked Sheets absorb six times more moisture, dry four times faster, and stay fresher with an antimicrobial agent. At Wicked Sheets, we take pride in the exceptional quality of our handcrafted products. Our attention to detail in our products and to the needs of our customers is unyielding and so is our commitment to customer satisfaction. 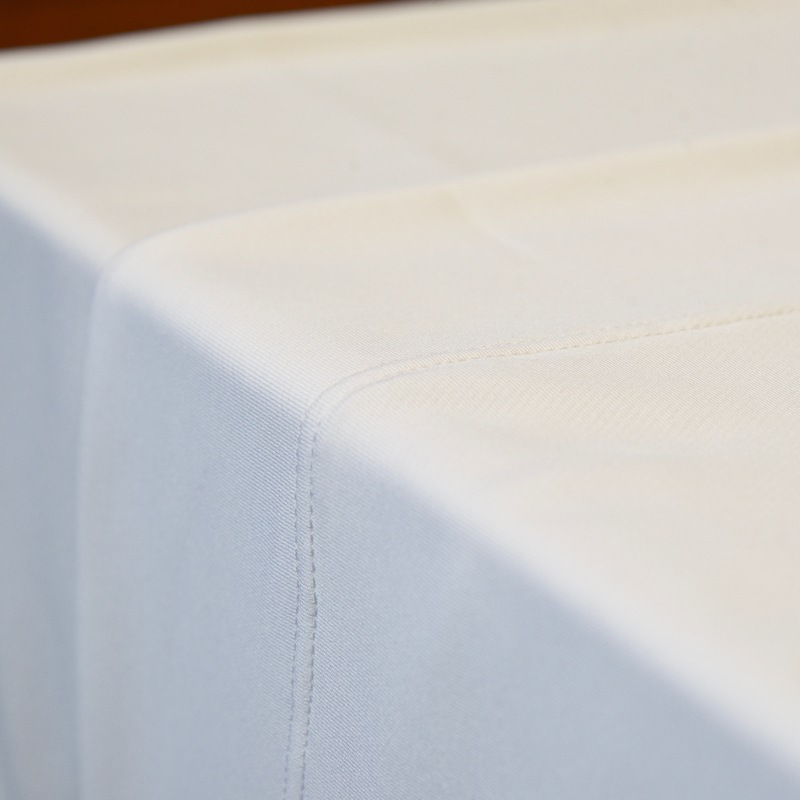 If you need to return an item, please contact us at info@wickedsheets.com to request a return label. Proof of purchase is required for a full refund. Upon return of your item, your item will be inspected to ensure that it is correct and all pieces are accounted for. Once this is complete, your refund will be issued in full. Any taxes charged will be refunded in accordance with state laws. Shipping charges in AK, HI, and Canada or internationally are non-refundable, with the exception of mislabeled, damaged, or defective merchandise. We offer a one-time price adjustment for sales or discount codes when an original sales receipt or proof of purchase is presented within 30 days of delivery or purchase.